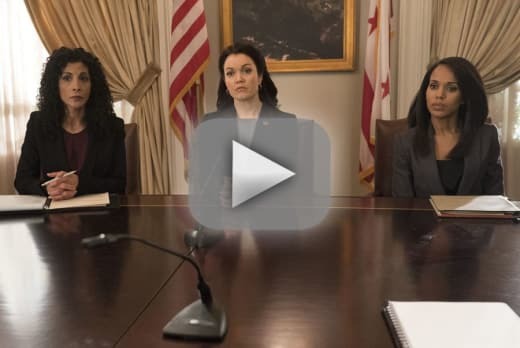 Did Liv testify against Mellie? 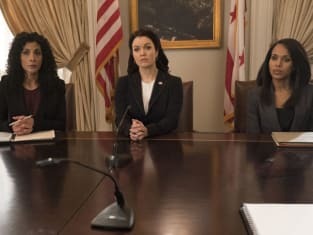 That was revealed on Scandal Season 7 Episode 17, when Cyrus and Jake's mission to take over the White House, hit a surprising snag. With Olivia being called in to testify, the gladiators tried to find a way to make everything right. Meanwhile, Fitz wondered what his life would look like several years down the line, but a shocking tale from the past came back to haunt him. 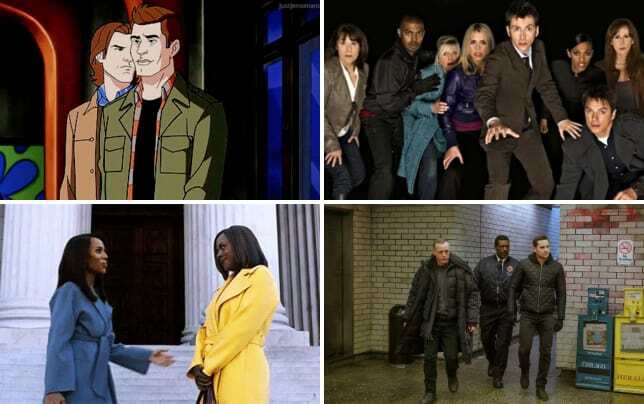 Get caught up with all the latest twists as this ABC drama gears up for a wild finale.